Nonetheless, the humble berry has received a nod from Dr Oz and can be paired quite successfully with other drinks for extra fizz. So I may pick up the Saft Rabarber on the next trip. And I have a great excuse, now that I have this delicious recipe from Emily D. It's perfect for hot summer days (which I have all year round, another perfect excuse.) Cheers! 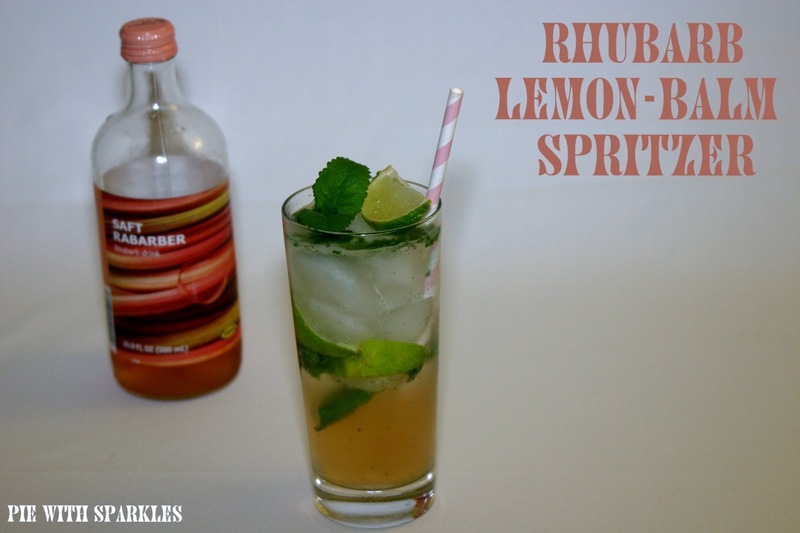 See the Rhubarb-Lemon Balm Spritzer recipe. The requested URL /2013/09/a-library-on-wheels.html was not found on this server. Thanks - I hope it can be fixed.